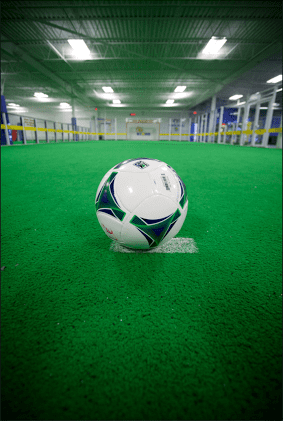 For everything from training and practices to birthday parties and end-of-season celebrations, Ole offers a great indoor playing arena equipped with bleachers, tables, chairs and refrigeration for rental. If requested, Ole can also arrange for referees and/or trainers to supervise your rental at an additional charge. You must give 48 hours notice prior to your rental if you need to cancel. If notice is not given, the cost is non-refundable. Complete and submit a Rental Request Form available at Ole Soccer. Expect a call from Ole staff within three (3) days regarding your request. Submit deposit and complete Rental Agreement. Submit payment of balance by your rental date. Submit signed waiver forms for each rental participant.